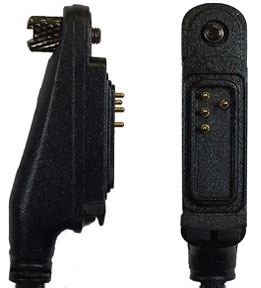 It does have the ability in one of the scanning modes to lock a scanned channel by pressing the Lock key. At that time you can hold a conversation on that channel. The frequency is displayed on the screen. I downloaded the software, image and firmware 1.06. I put the firmware in the radio and it’s coming down to the wire. Does anyone have a USA CP for a CS580? I know it takes all the fun out of the scanning feature, but I’m in a hurry to surprise my brother for his birthday. Thanks.. I created a CS580 codeplug for use with a hotspot. No repeaters in it. John, that’s a picture of a BFDX radio, is that now the same as Connect Systems? 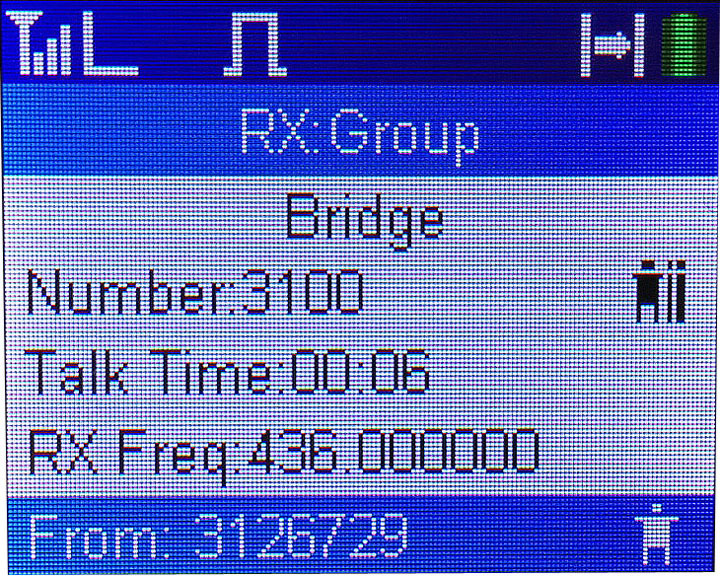 BFDX is the manufacturer, but the firmware and specs are all Connect Systems. Thanks for the info. I will make a link to this article on my just new website.